Barry Allen is arguably the most famous version of the speedy superhero but who is the original Flash Jay Garrick? While he may not be quite as big a name as Batman or Wonder Woman, The Flash remains one of DC's most popular heroes. A number of characters have held that mantle over the years too, including Barry Allen and Wally West. 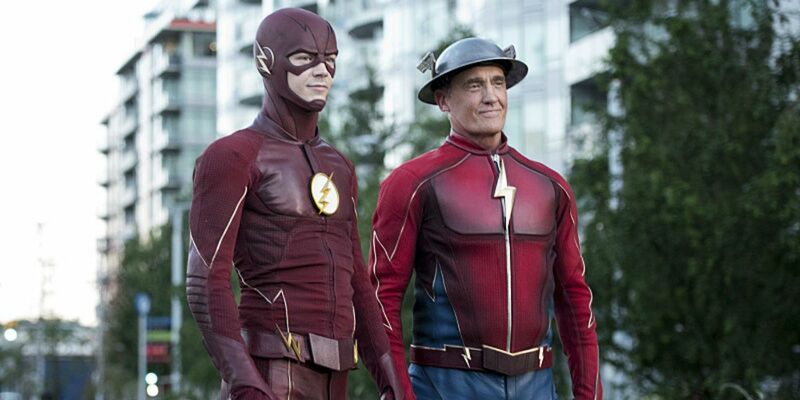 The character found a whole new fanbase thanks to The Flash TV series from the 1990s, where John Wesley Shipp played Barry Allen. Mark Hamill (Star Wars: The Last Jedi) also guest starred on the show as villain The Trickster, a part he would later reprise on the CW Flash series that launched in 2014 and starred Grant Gustin as Allen. Ezra Miller most recently played the character in the DCEU Justice League movie. Fans may not know the character first appeared in 1940 in Golden Age Flash Comics #1. The character was created due to the popularity of the Superman comics, with original Flash Jay Garrick being a college student who gained his abilities in a very unconventional way. Garrick is depicted as a talented athlete, but his attempts to woo a fellow student named Joan are foiled because she believes he doesn't apply himself. Jay Garrick is later shown working in a lab with a professor on something dubbed hard water, but during a cigarette break, he accidentally knocks it over and inhales the vapors. These vapors bond with his genes and grant him superspeed abilities, which he first uses to help his football team so he can win Joan's affections. He soon donned a costume that consisted of a red shirt with a lightning bolt, in addition to a helmet with wings, and became known as The Flash. The Flash quickly became a popular hero during the Golden Age of comics, and alongside characters like Green Lantern and Sandman, he helped form Justice League precursor the Justice Society of America. The popularity of superhero comics started to wane following the end of World War II, however, and Flash Comics came to an end in 1949. Barry Allen would then become the Silver Age Flash when the character was revived in 1956. Allen was a scientist who was struck by lightning in a freak accident, granting him superpowers. In a meta touch, he named himself after reading a Golden Age Flash comic featuring Jay Garrick. The comics would later reveal both Garrick and Allen exist in parallel universes, with 1961 comic Flash Of Two Worlds featuring a crossover between the two. The comic provided the explanation that Flash writer Gardner Fox must have dreamed of Garrick's adventures in Allen's universe and wrote down his various adventures in a comic. Garrick has appeared in many comic stories in the decades since and was recently played by John Wesley Shipp on the CW Flash series, where he acts as mentor to Barry Allen. 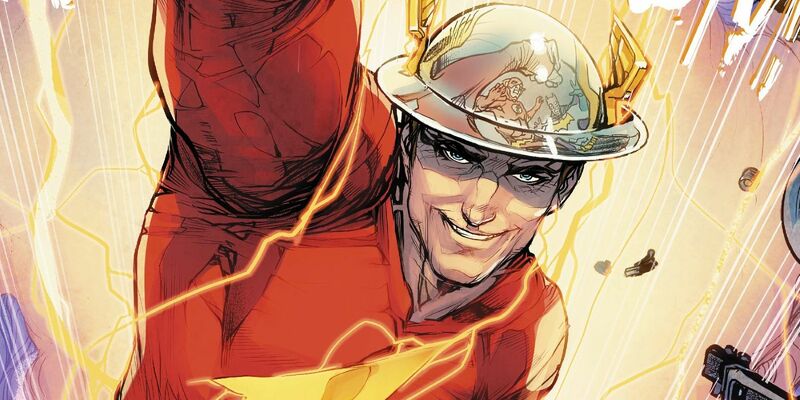 While the character may have been succeeded by Barry Allen and Wally West, original The Flash Jay Garrick remains a vital part of DC history and a fan favorite to this day. 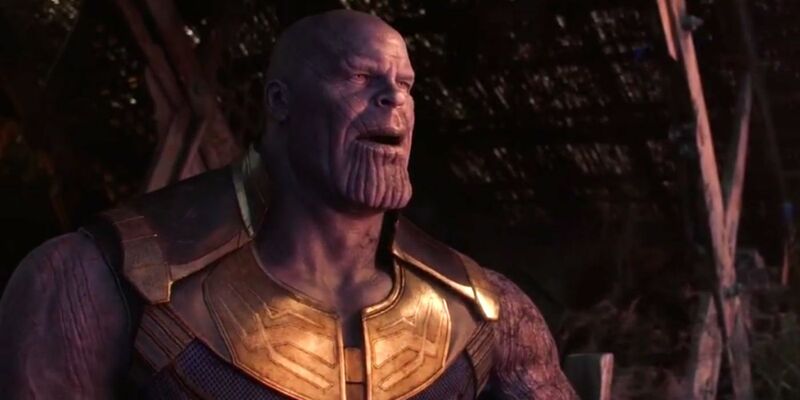 A scientist at UCLA has explained what would happen in real life if Thanos' snap were to actually take place. Following the 2018 premiere of Avengers: Infinity War, many fan theories have developed about a post-snap world. 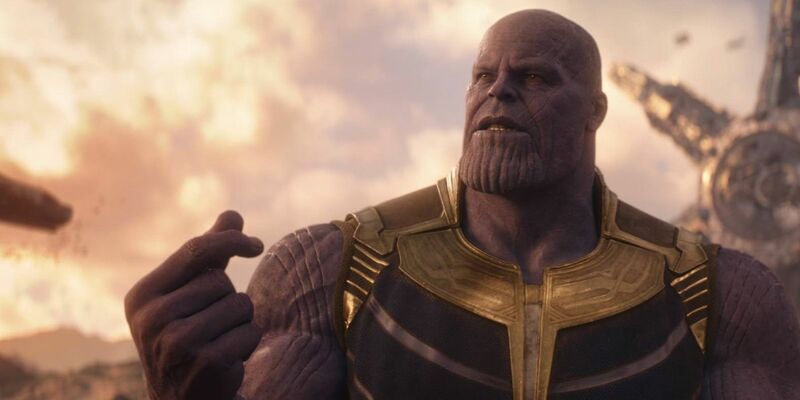 Some have questioned whether the Mad Titan's snap would resemble the biblical rapture, while others have speculated about the remaining population's ability to survive. Now, scientists and the writers of Infinity War and Endgame, have gotten involved in the discussion, and it doesn't look good for Earthlings. Infinity War ends with Thanos finally locating all six Infinity Stones, and loading them into his Infinity Gauntlet. In a literal snap, 3.8 billion people are erased from the Earth, reduced to ash, including some Avengers. Without the full Avengers team to protect the world, the remaining population is left vulnerable and defenseless. Despite big MCU consequences, much more would be at stake if this sort of thing were to really happen. True, there would be more food to go around, shelter and resources left for survivors, but an Earthly utopia like Thanos anticipates at the end of Infinity War is likely just the stuff of fantasy. Justin Christensen of the UCLA Physics Department recently explained to Fandom the likely aftermath that would ensue following a mass population reduction, like in Infinity War, and it isn't pretty. If 50% of the world's population were wiped out in an instant, this would take the population back down to where it was in the year 1970, which as it turns out, would not be as huge a cut as needed to make a big positive impact. People would likely repopulate the Earth back to its 2019 population rather quickly, and we would be back to where we started. Christensen also mentions that if pilots, bus drivers, air traffic controllers and the like were all instantly snapped away, the number of non-snap related fatalities to follow would be significant. Clean water and electricity would be luxuries of the past, as would other vital things needed for human survival, such as medical supplies. There would undoubtedly be a handful of unforeseen consequences, should a real life Infinity War-style snap ever happen. If 50% of all the Earth's lifeforms were to disappear, there would not only be fatalities as a result of people vanishing out of thin air, but there would be notable changes to the Earth's environment. If the ecosystem is changed, then the food chain is changed, and perhaps the entire landscape of the planet as well. The livability of the Earth for those left standing in the literal dust would decline significantly. Even if sentient life is the only life affected by the snap, the consequences far outweigh the potential good that would come out of it. So, although Thanos may have had an arguably somewhat noble idea in trying to save the Earth from the same fate as his home planet, the likelihood of things turning out as planned would be slim in the real world. 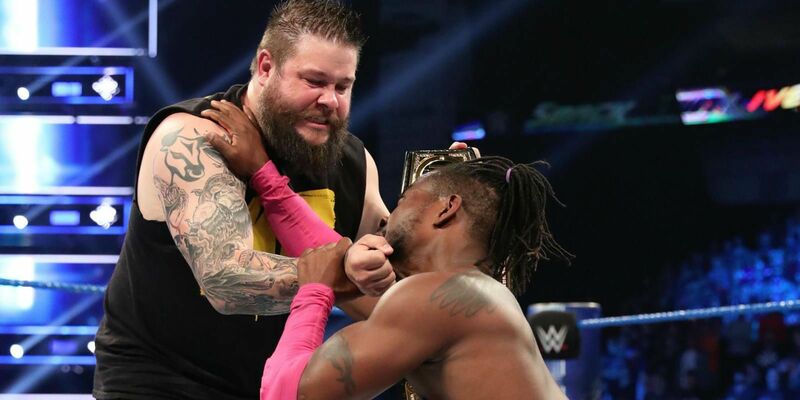 On this week's WWE SmackDown, Kevin Owens reminded fans he can't be trusted, turning heel and beating down his alleged friends The New Day. Owens returned to WWE TV in late February, after being out since October due to recovering from knee surgery. To the surprise of most, Owens came back as a babyface, soaking up the cheers of the crowd and having seemingly renounced his old ways. Although he was quickly handed a WWE title shot by Vince McMahon, Owens insisted that he hadn't requested the match, and wasn't purposefully trying to cut Kofi Kingston in line for an opportunity. 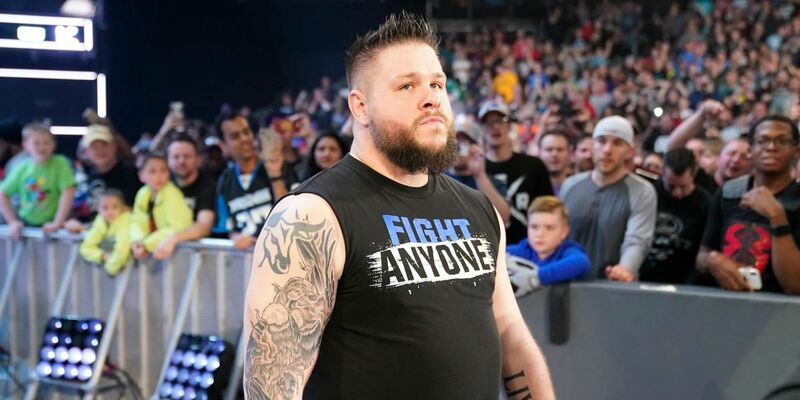 Owens got his chance at the WWE Championship at March's Fastlane pay-per-view, competing in a triple threat match with champion Daniel Bryan and fellow challenger Mustafa Ali. Owens came up short, and went on to sit out WrestleMania, while Kingston ended up defeating Bryan for the WWE Championship at WWE's biggest show of the year. Owens didn't seem too bothered by this, and last week, offered to serve as a temporary member of Kingston's team The New Day while Big E was out with an injury. Dubbing himself "The Big O," Owens seemed to happily take part in The New Day's playful antics, but the union didn't last long. On Tuesday's episode of SmackDown, Owens once again hung out with New Day, accompanying Kingston for a main event match against Shinsuke Nakamura. The match ended in a disqualification after Nakamura's partner Rusev attacked Kingston, but Owens quickly jumped in and defended his apparent friends. That was until he brutally attacked Kingston, beating him down, before doing the same to Xavier Woods. Owens then left Woods laying via his dreaded power bomb to the apron of the ring. During the beating, Owens taunted Kingston with his own WWE Championship belt, so it doesn't take a genius to realize what this heel turn was really about. As always, Owens is a prize-fighter, and the WWE Championship is SmackDown's biggest prize. Getting close to The New Day was clearly just an effort to catch Kingston off guard, and sure enough, he did just that. One assumes Owens will now get a title shot against Kingston at May's Money in the Bank pay-per-view. With Big E injured and Woods seemingly taken out, this sets the stage for a truly one-on-one title encounter between Owens and Kingston. Storyline implications aside, there are few better first title challengers WWE could've picked for Kingston than Owens. The match between the two men at Money in the Bank will likely be terrific if given the proper time, but one hopes Kingston's historic title reign doesn't end up being cut short by an Owens victory. HMD Global’s latest flagship, the Nokia 9 PureView, is backed by some surprising elements like the penta-camera setup. However, the device has also been surprising users in ways which may not be very pleasant. Enrolling fingers and authentication using the in-display fingerprint scanner on the Nokia 9, for instance, has been tough for many users. And while a recent update was meant to ease the experience, it may have slackened the reins so much so that anything, even a pack of gum can now be used to unlock the phone. A Nokia 9 user by the alias, “Decoded Pixel,” recently a video posted on Twitter, to demonstrate how the fingerprint scanner can now be easily bypassed with unregistered fingers, including their own and someone else’s. What might not be easily digested is the fact that the same user was able to fool the fingerprint scanner using a pack of chewing gum. In another video, Decoded Pixel was able to unlock Nokia 9 by continuously stamping the fingerprint scanner with the same pack of gums from different sides. Marton Barcza behind the renowned YouTube channel TechAlter confirming that the flaw is not limited to Decoded Pixel’s unit and that his Nokia 9 can also be unlocked with unregistered fingers. Damn, mine just let me get in with a random unregistered fingerprint as well… @sarvikas @NokiaMobile you have another serious security flaw here. Any comments? Meanwhile, the original poster heard from Nokia Juho Sarvikas, who assured them that the issue is being looked. Since Nokia’s internal team could not imitate the issue, Decoded Pixel might get a replacement unit. Likewise, Barcza received a written response from the support team, affirming that the issue is being investigated. Hi there! We have not been able to reproduce the issue. Our team in UK will reach out to you. It would be super helpful if we could swap your unit so that we can investigate this. Thanks! A few other users have been able to reproduce the issue in certain conditions like in the Grayscale mode of Android 9 Pie’s Digital Wellbeing. But like HMD Global, a host of other users were unable to reproduce the issue, which means that it could possibly be limited to some of the units. 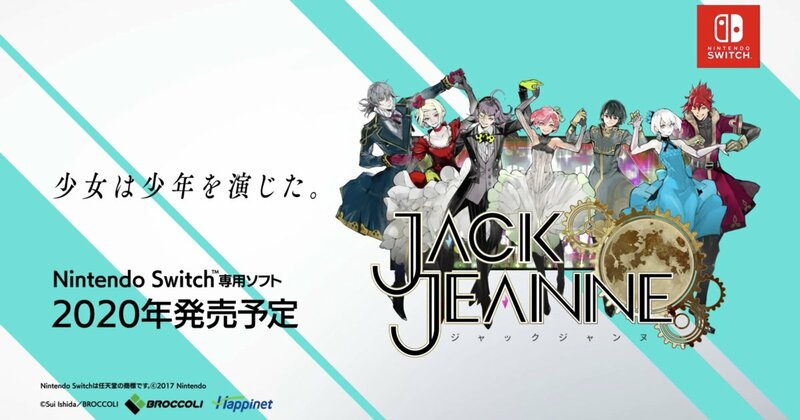 The issue could also be prominent on units available only in certain regions. Someone at the Nokia community forums said that he was able to unlock the phone with any finger when the digital wellbeing grayscale went up. Couldn’t reproduce that and can’t reproduce this, but still seems worrysome. Factory settings might clear the issue. Whatever be the case, we’ll update you as and when we learn more about Nokia 9’s loose cannon fingerprint scanner. The post HMD Global is investigating claims that the Nokia 9’s fingerprint scanner is insecure appeared first on xda-developers. Google has been making several additions in Android and Google apps in the favor of users in countries plagued with poor network speeds or connectivity and the Data Saver mode in Google Chrome is one of them. The Data Saver mode allows up to two-times faster downloading of webpages by loading media in lower resolutions and hence, saving up to 60% of the data. Now, as Google is beginning to roll out version 74 of the Chrome browser on multiple platforms today, the Data Saver mode is being improved as well as renamed as “Lite Mode”. With Google Chrome’s new Lite Mode on Android devices, webpages will load significantly faster and use lesser RAM. Just like earlier, the Lite Mode will compress pages on Google’s servers before loading them on your device to reduce data consumption. In case the first image or text on the webpage does not start loading in five seconds, Chrome will automatically switch to the Lite version of a webpage. Google assures that the compression is done per URL and leaves out any users data such as personalized content, login information, or cookies. For the same reason, the Lite Mode might not work very effectively in the case of Incognito sessions, while browsing a local network like an internal company website, or in case of data throttling by your carrier. 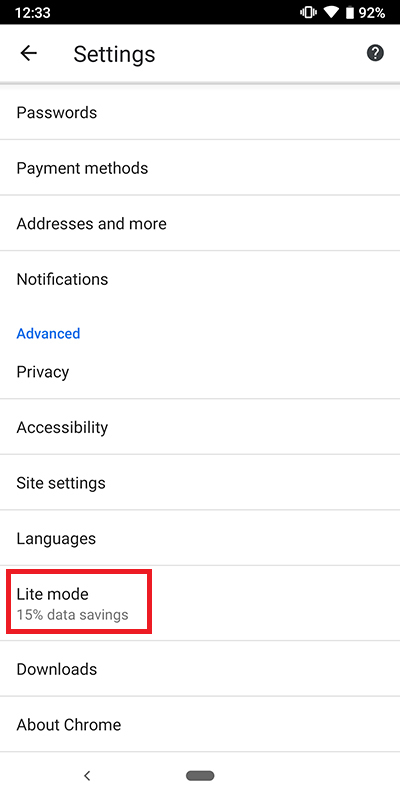 You can enable the Lite Mode in Google Chrome by going to the Advanced section of Settings. If you’ve been using the Data Saver previously, Lite Mode will be enabled by default. At the same time, the Data Saver extension for Chrome on desktop (both Mac and Windows) will be “deprecated” with the build 74. What this is likely to mean is that the extension might no longer help you save data on the desktop versions. Even though the extension can still be downloaded and installed, it may not work as intended on the desktop versions of Chrome. However, we’re yet to learn more about the implications of this deprecation, to understand why Google didn’t choose a simpler word to define its intentions. 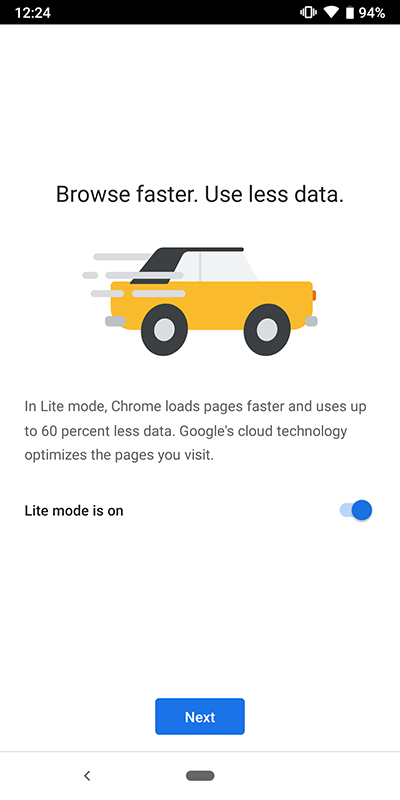 The post Google Chrome’s Data Saver is now “Lite mode,” desktop extension will be deprecated appeared first on xda-developers.